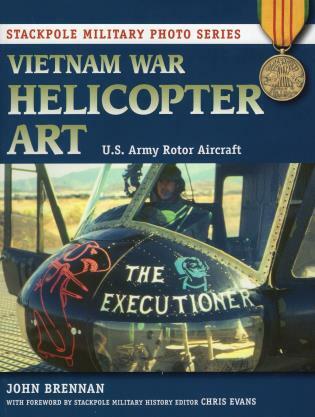 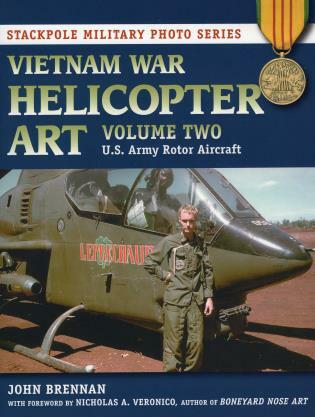 Primarily known only for his immensely popular children's books, such as Make Way for Ducklings and Blueberries for Sal, Robert McCloskey was first and foremost an artist and produced a large body of paintings and other artworks in addition to his sketches and illustrations for kids' books. 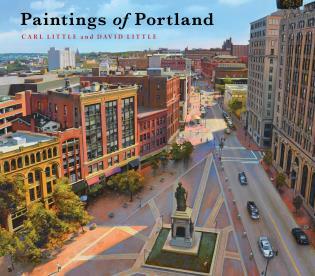 McCloskey's art was usually influenced by where he lived, and he lived a lot of places, from Maine to Mexico and New York to Europe and the Caribbean. 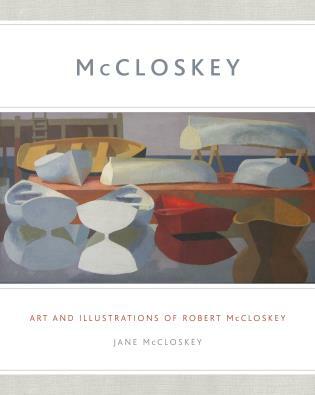 In this book, McCloskey's daughter looks at the range of his work from both chronological and geographic perspectives, discussing the styles of his work and his own attitudes about art. 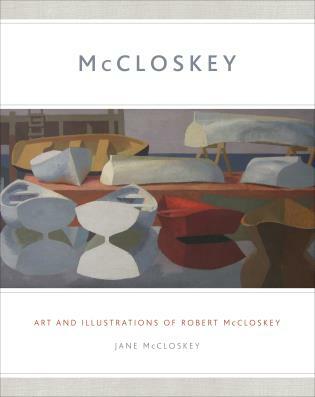 Jane McCloskey's previous book, Robert McCloskey: A Private Life in Words and Pictures, was a personal memoir of growing up with her reclusive father. 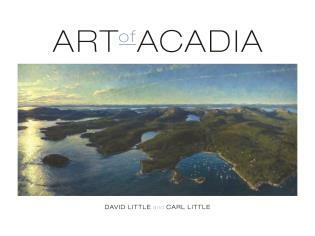 She lives in her childhood home on the island of Islesboro, Maine.